You Quick Start Guide to Rapid Weight Loss and Finally Changing Your Habits for Good! This easy to follow, day by day guide shows you how. Accept the challenge and feel the difference! Change Your Habits...Change Your Life...One Day at a Time! 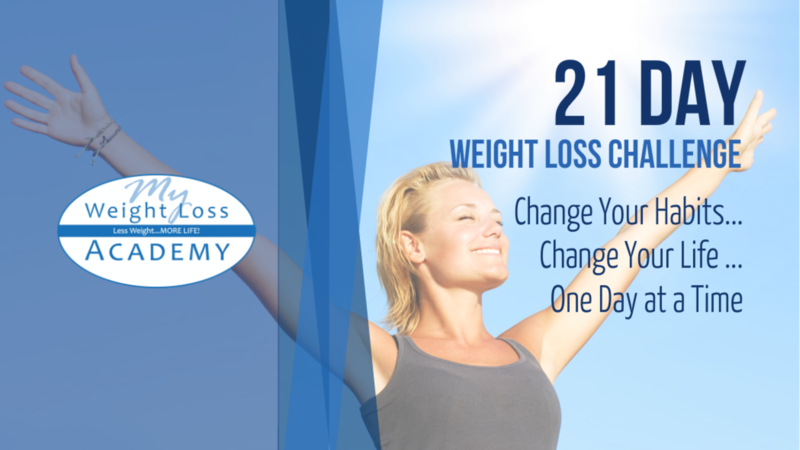 You Quick Start Guide to Rapid Weight Loss and Finally Changing Your Habits for Good!This easy to follow, day by day guide shows you how. Accept the challenge and feel the difference!